Photographers have to be ready for just about anything to come their way when they’re working an event, but they also have to have some luck on their side, as well. Even the oldest veterans will tell you that there’s some luck that comes with the skills, especially since some photos will work out in your favour without even planning it or expecting it. However, a lot of photographers, and graphic designers, are also very experienced when it comes to using editing software like Photoshop and are able to take their artwork to another level. They’re also able to switch things up and make something seem like it happened even though it didn’t, so that’s what these Reddit users did when they came across the photo above. 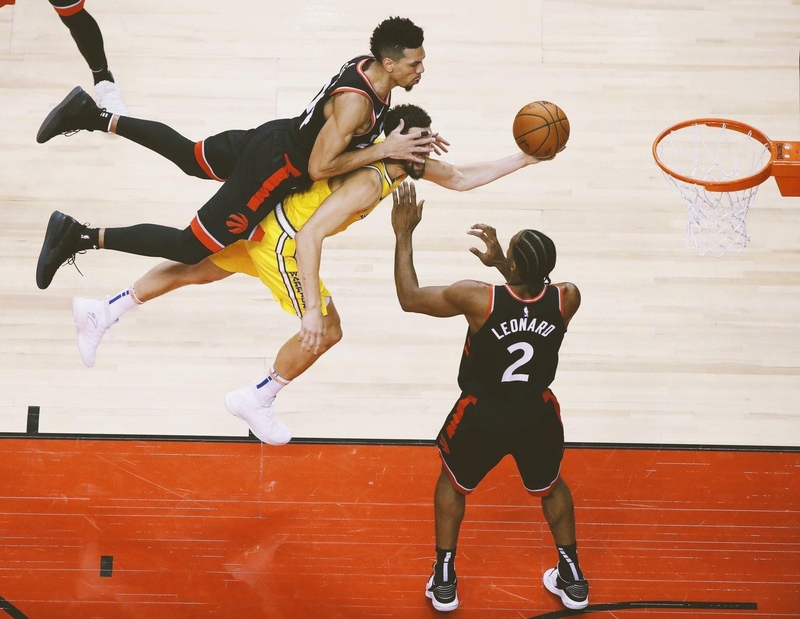 The perfectly timed photo of Danny Green hitting Klay Thompson with the hard foul turned into some gold online. We honestly can’t decide which one of these is our favourite because they’re all pretty amazing.